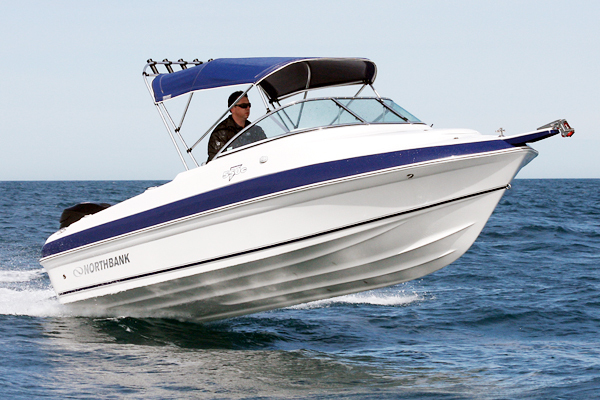 Northbank's 5.5 metre Cuddy Cabin offers a great family boating experience. 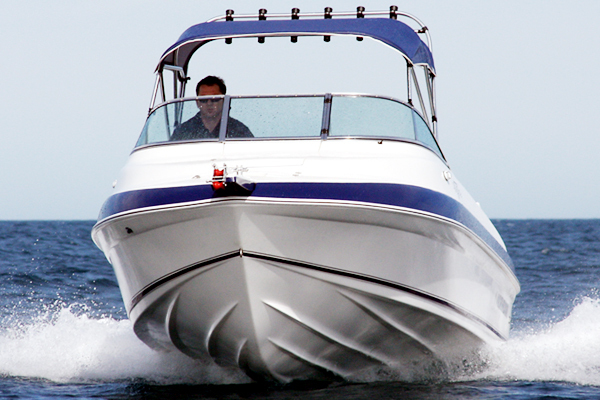 A versatile boat that can mix it with the elements or be enjoyed by the whole family, the 550C is the perfect choice. Its low profile sports cabin provides a dry storage area, comfort and protection from the elements. 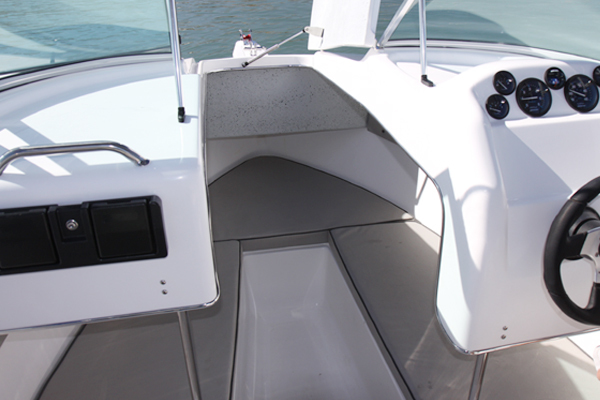 Walk through access to the bow, thanks to a centrally opening hatch makes bow access and anchoring a breeze. Moulded side pockets and non slip floor, generous free board, under floor storage, stand out styling, an extensive list of standard fitments combined with a modern hull design make the 550C hot property. There was a whole lot of new for me when I met Andrew Stephen from Melbourne’s new Melbourne Marine Centre. I hadn’t met Andrew before, I hadn’t heard of the new business and I hadn’t seen a Northbank boat before. Maybe this is an artefact of spending too much time in Queensland, but I was familiar with the Mercury 115HP new four-stroke. 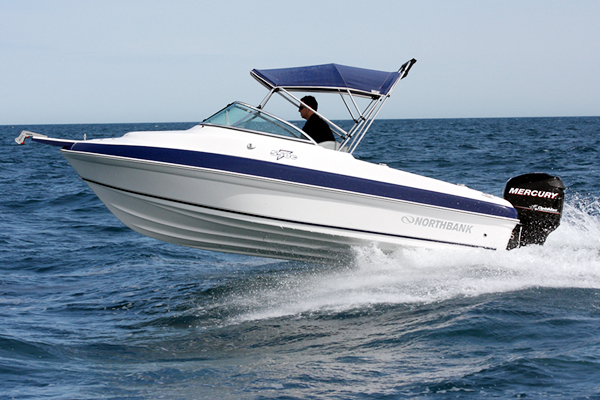 A few months ago we put it head-to-head against the existing 125HP OptiMax at the National Watersports Centre at the top of the Patterson River, where it gave the Opti a solid touch-up on most parameters. This time, we were in the lower Patto, on the other side of the weir which separates the NWC and the tidal water. At first glance, it looks like the Northbank 550 – the cuddy cab that we tested - is styled to be the perfect complement to the Mercury. With white gelcoat and black accents, this is a seriously good looking rig with the new style 115 four stroke on the transom. 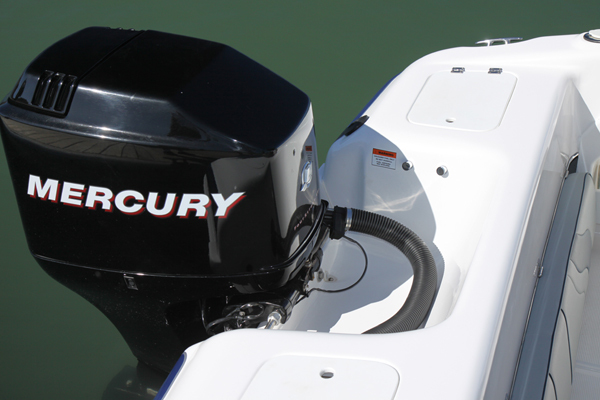 With a couple of red pin-stripes, you could call it a factory designed Mercury boat and everyone would nod and agree. 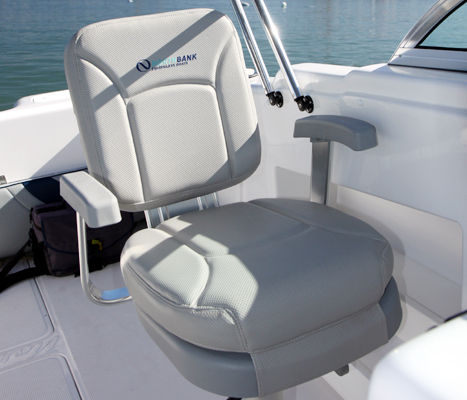 Read the complete review on Fishing Monthly.